Massillon Rd. and Springfield Lake Blvd. 77 cuts through most of Ohio, so from the north, take 77 south to 224 E., from the south, take 77 north to 224 E. as you travel east down 224, you'll see the goodyear blimp hangar on your left. Take the first left that cuts across the median and drive over the hill. Park's on the left, next to the airfield. 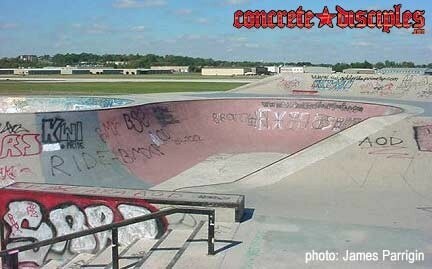 Concrete Disciples, I've used your skatepark directory on many a road trip and it's the best. Keep it up. 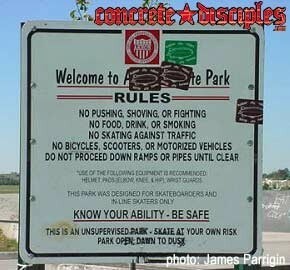 I'd like to return the favor with some pics (attached) of the Akron skatepark in Ohio and directions. 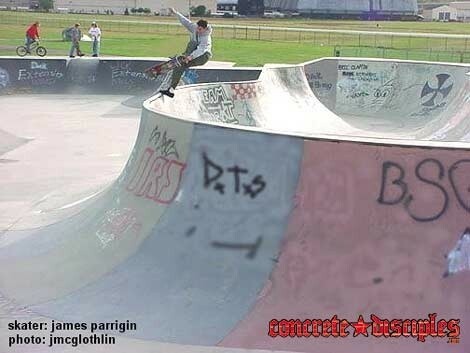 Love the skatepark. Decent size and around beautiful scenery. Go here nearly every summer day. 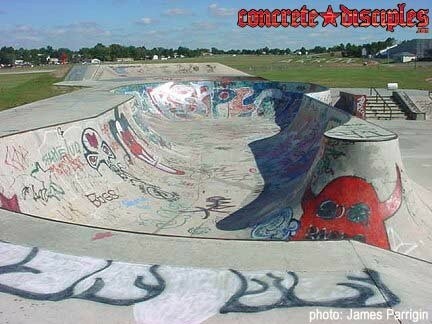 The video, pictures, directions, and address are of the Akron Skatepark, not the Cuyahoga Falls skatepark. 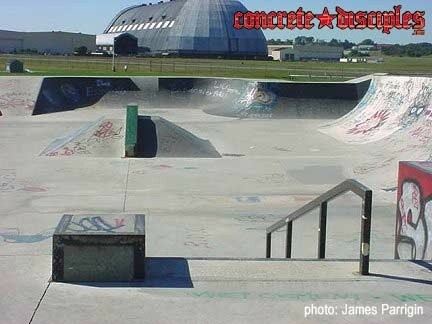 Cuyahoga Falls is about 15 minutes from the Akron skatepark. It is in an uninhabited, scenic place with parking for about 4000 cars, so that is nice.